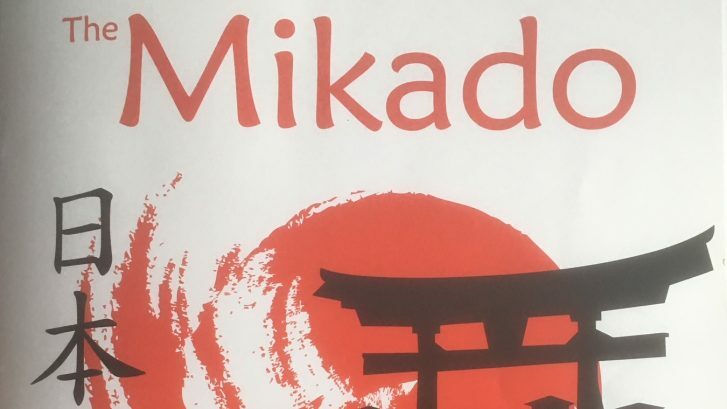 Pearson Funeral Service are once again pleased to support Huddersfield Gilbert and Sullivan in their production of The Mikado taking place at Lawrence Batley Theatre, Huddersfield. 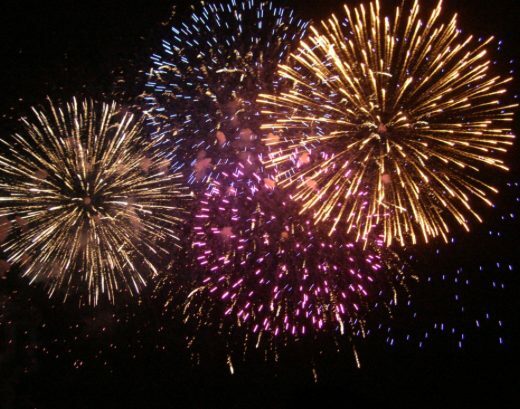 Performances are from Wednesday the 16th May to Saturday 19th May. For those of you who are able to attend, you may recognise the double bass player as once again I am playing in the Orchestra. Look forward to seeing you there.